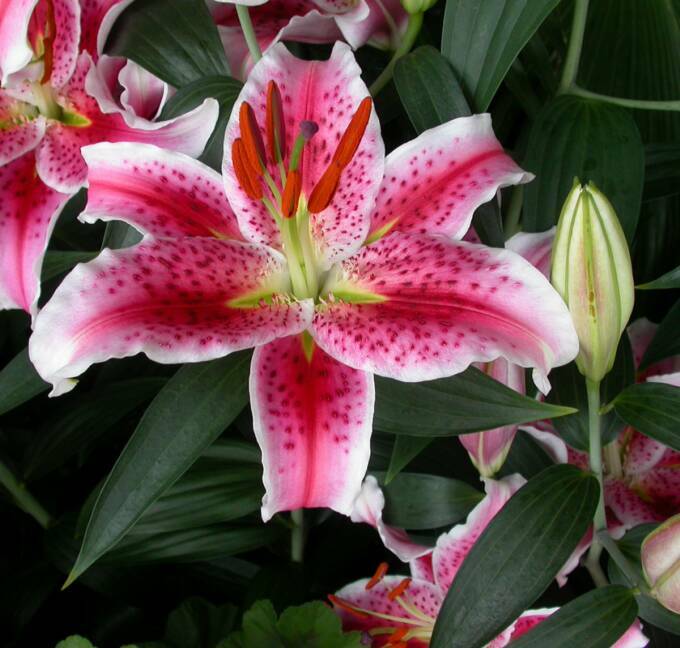 Perla farms delivers lilies nationwide for weddings, events and all occasions. 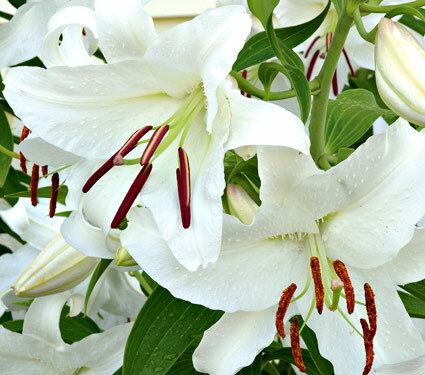 Perla farms lilies are farm fresh direct from the growers to your door. for more imformation call mario the flowerman.